National Work Zone Awareness Week this week. The newest Work Zone Awareness video, “Not Just a Highway Worker – Someone’s Everything”, featuring SDDOT and Associated General Contractors of South Dakota employees is live at: https://www.youtube.com/watch? v=0K5TB4qACA4&feature=youtu.be . 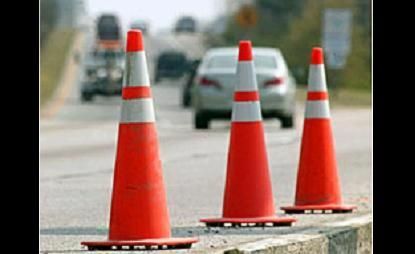 To obtain the most recent road construction information in South Dakota, please visit http://www.safetravelusa.com/ sd and click on the orange signs or dial 511.